Type of boots? – Move. Run. Sports. 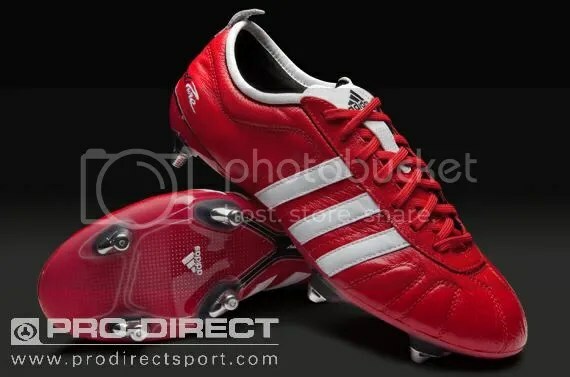 A few things which have happened over the weekend got me thinking about the different type of football boots, or that should be more the different stud type in football boots. Specifically for the different surfaces playing on and that we must remember to educate our players about when to wear them! 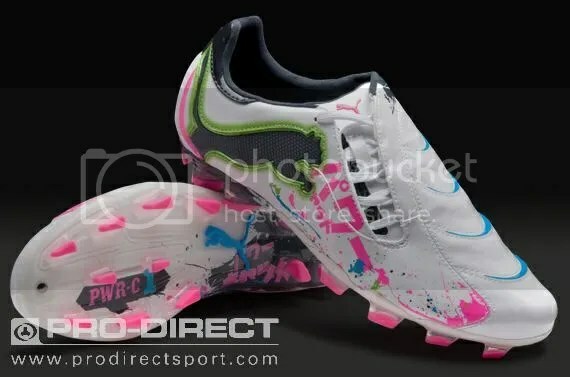 Let’s face it we are now in a time when so many different boots are around how are parents of some players who do not have a football background know what they are really buying when their son or daughter say they want a certain coloured boot because they have seen their favorite player wearing them on the TV? So over the weekend I had one of the girls wearing metal studded boots when the ground was rock hard, to make it worse she actually had moulded boots left in her bag in the changing rooms. Doh! That was my fault as I really should have checked before they left the changing room, but that highlights my point in having to educate the players in what type of footwear is appropriate and best for the surface they are playing on. 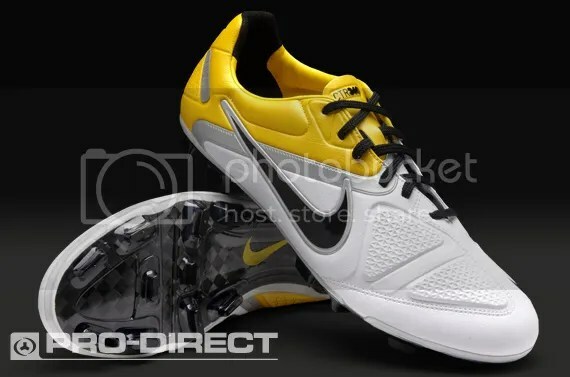 The introduction of more 3G (third generation) pitches across the country is another factor in choosing footwear. 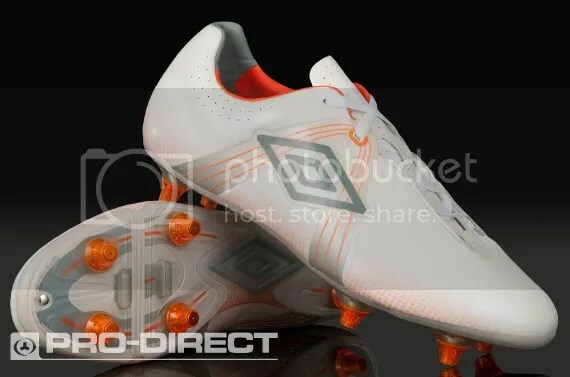 Some players wear moulded boots while others prefer to wear football/astro trainers whilst training or playing on the surface. I tend to wear my moulded boots. So to my fellow coaches out there, what do you think? ‹ PreviousWhy the launch of the WSL is great for girls football! Next ›Referee first to get abuse!